Double the trouble, double the blessing. 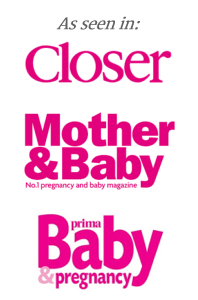 Pitter Patter Baby Gifts have cleverly designed a gorgeous selection of unique newborn twin baby gifts and twin baby shower gifts. Our twin baby hamper gift baskets are filled with twice as much products and keepsakes to make them a perfect gift solution for twin babies. 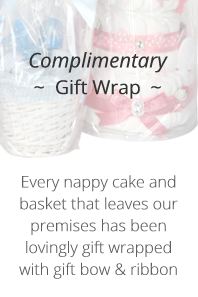 Our twin nappy cakes are fully loaded with nappies and contain twice as many gifts making them perfect for newborn twins. Our birth baskets are suitable for adorable new girl twins, bouncing baby boy twins or twins pairing of each one girl one boy, also known as a pigeon pair twins. Our twin baby hampers are filled with practical gifts and keepsakes which will be very warmly received by the new Mummy and Daddy. Having twins is possibly the most exciting occasion you will ever experience, and as such it deserves to be celebrated with a great unique gift, made with love – this is where we can help. We have created twin baby gifts to suit every budget and taste browse our range of baby gifts for new twin babies. All our products are branded and sourced from UK manufacturers Tommee Tippee, Sukie, Keel Toys, Posh Paws and many more named brands ensuring you receive the best possible quality. 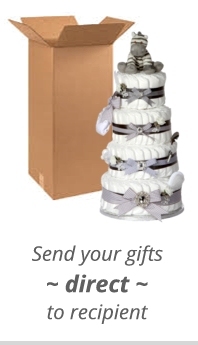 All our gifts come beautifully gift wrapped in cellophane finished with a large colour coordinated bow and ribbon. 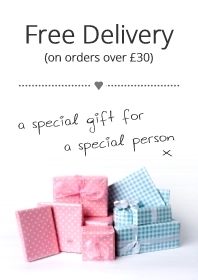 All our items can include a personalised special gift message adding that perfect finishing touch. 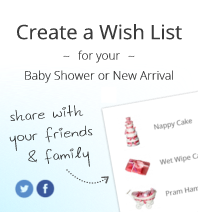 If you have any questions about our twin gifts please contact us at Pitter Patter Baby Gifts by using the contact form. Also make sure you have a look at our blog for the latest special offers, tips, advice and competitions.